Summer! My favorite season of the year and though the temperature is high off the roof, I would never trade it for anything else. Good thing that I live in a tropical country where most, if not all, of the time the weather is always sunny and great. Thus, buying swimwear doesn't have to only happen during the summer season. Because on any given time, a spontaneous beach trip or pool swimming might just happen. I already have a handful of swimsuits, but just like shoes or bags, a girl can have too many of it. It's allowed, really. I buy swimsuits on a regular basis, like every couple of months or so even if I don't have any planned beach trips ahead. If I like something so bad, it goes straight to my shopping cart. I may not always have a swimsuit ready body, but just like Ariel says: "But who cares? No big deal... I want more..."
So when I was offered to do a review for this online store Gamiss.com, I immediately went to the site's section of swimwear and below are what I hauled. If you're not familiar with Gamiss, it is one of the leading international online fashion clothing stores. They offer you a complete range of trendsetting, contemporary fashion apparel and accessories including clothing, jewelry, bags, shoes, hair products, watches and home use products at the lowest prices. What do they offer? Extensive Selection: The very latest in affordable, high quality fashion products. 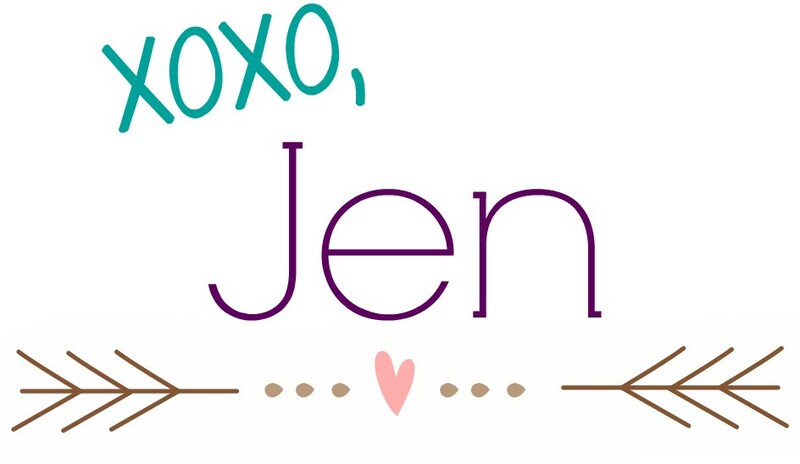 Across thousands of product lines, affordable chic combines with effortless elegance in everything from Women's Clothing, Intimate Lingerie, Bags, Jewelry, fashion accessories, Women's Shoes, Wigs, Fashion Jewelry, Bags, Women's Accessories, Men's Fashion Clothing and many more fantastic items. I really really like this one piece swimsuit. The material has a good stretch and is thick enough. The make is of good quality and the design is super pretty. The photo on the site looks like it has a super low neckline and back but it doesn't; I'm kinda torn whether I like it or not. Either way I still super like how it looks. I got this in XL basing on the size guide and I went one size up because most clothes from Asian online stores run smaller than usual. Unfortunately this one was true to size and the XL is huge, both lengthwise and wise. I'm kinda flustered that I wouldn't be able to use this for my upcoming beach trip, since I still need to have this fixed. Bummer, but oh well. 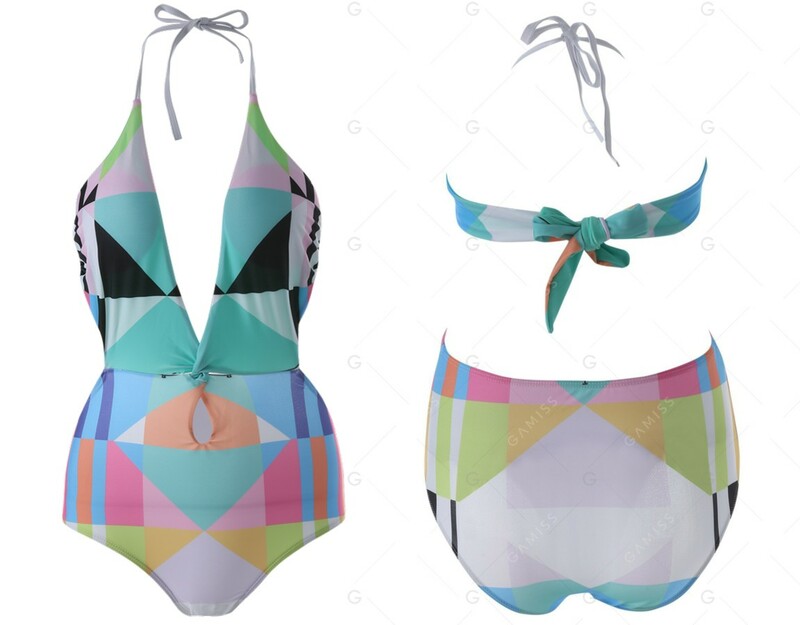 I decided to include this swimsuit with my mini-haul because of the super nice color combination, the geometric print and the style. It looks so good in the photo on their site and was very appealing. When this arrived the color and print is exactly like the photos on Gamiss' website. But the cut or style us not what I was expecting. The downside of shopping online. I love the vintage feel of this swimsuit because of the crochet details. The style of the swimsuit top is also nice because it isn’t revealing plus it's a halter that ties high around the neck. The material is made good and thick spandex material. I got this in size and the fit is perfect. Both swimsuit top and bottom also have linings. The top also comes with removable padding. Looks exactly as the photo and I definitely love it. I can see myself using this often especially that I got this in black color, which means I can pair this with other swimsuit bottoms. Like I always say when I review stuff from online stores, it is always a hit or a miss. Although I have to say that I still like the items that I got from Gamiss despite of. You can check out these swimsuits and more by clicking on the links below the photos. Look great,I like these dresses.